Porter Rich, aka Young Lye, is a rap artist hailing from The Bronx, NYC. The year 2018 thus far has been quite a full one for this talented performer, who is quickly boosting his reputation and spreading his work with a wider audience. This song might be titled “No Hook”, but make no mistake. This track is actually incredibly catchy, with some cool melodies and a really massive beat, which highlights the qualities of the artist’s phenomenal lyrical flow. The sound of this track actually echoes the “golden age” of hip-hop, with a particular focus on the East Coast vibe – given that Porter Rich is actually from The Bronx, the connection couldn’t be more natural. The artist’s unique lyrical flow is also reminiscent of artists as diverse as Jay Z, P. Diddy or Styles P., just to mention but a few. 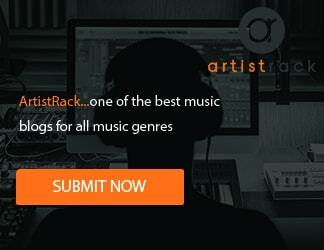 The track has got a very energetic, yet melodic sound, with a particular focus on great hooks and cool lyrical twists. The door is flung wide open and upon entering is the main event talent to the stage. 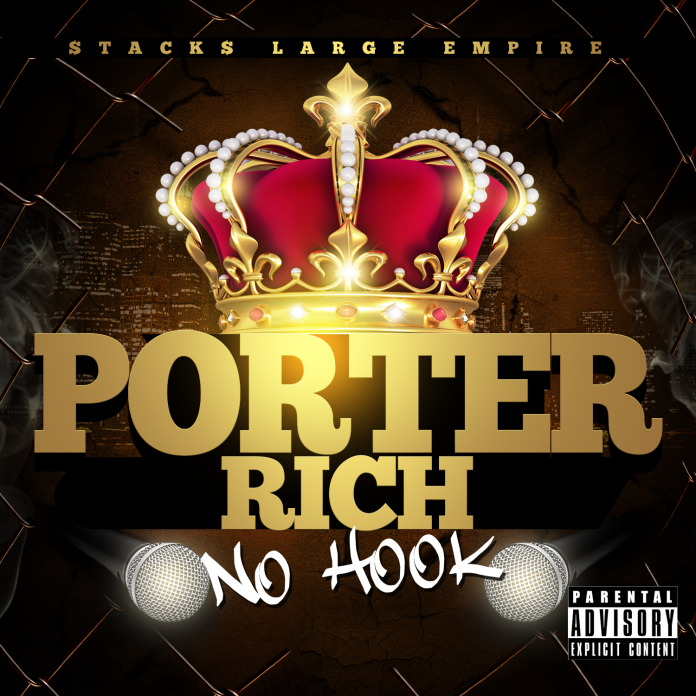 The crowd is hype and roaring, a few fist fights occur with fans, but once the lights dim and the dj spins that Porter Rich’s heat track call ”No HooK”, the crowd simmers down. The talent emerges to the stage and the sound barrier is broken by the screams from the fans. 2018 has opened up with a bang for Porter Rich aka Young Lye, who was born and raised in the boogie down Bronx, New York City. 2018 he released heat singles like ”Got Me Some Bands” & ”No HooK” doing numbers and numbers don’t lie, also with many write ups and placements. With past write ups two placements in The Source Magazine, Hype, Thisis50.com, Valid, and World Star HipHop, just to mention a few write ups and placements he has under his belt.